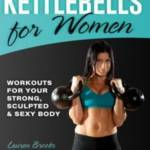 Ready to revamp your training? 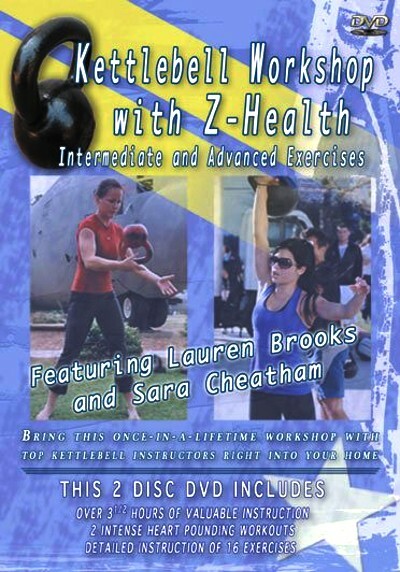 Whether you are a beginner or an advanced kettlebell user, you will benefit tremendously from this DVD. Again. this is a vid of a small workshop, so if you are looking for a glam setting follow- along, go to Lauren Brooks’ other excellent DVDs. But the detail covered here is for those looking to break the movements down, into bone and muscle and nerve.